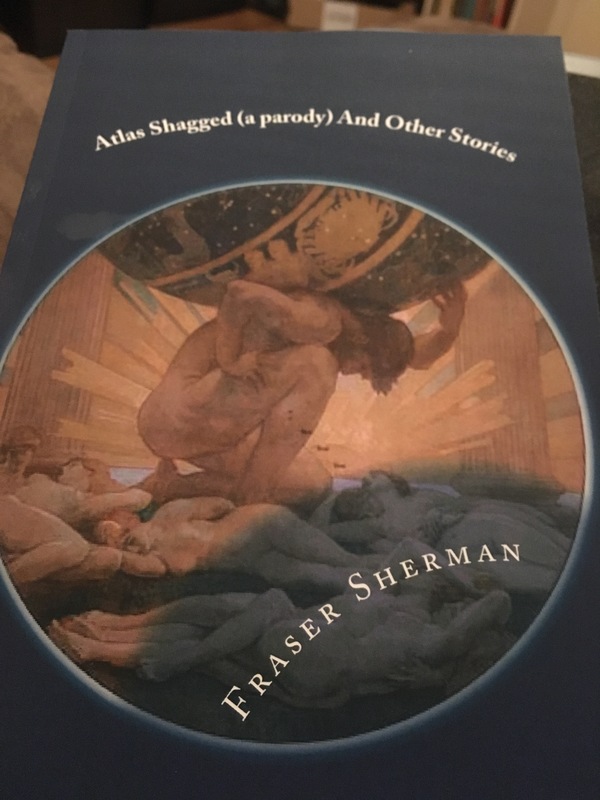 Atlas Shagged is a go! 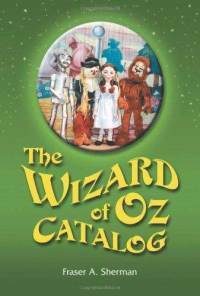 Now live from CreateSpace, my newest short story collection. Links are to the Story Behind the Story blog posts on each yarn. Feel free to buy a copy. No, honestly, go right ahead, no need to feel bashful or unworthy. Now that that’s done, on to Atoms for Peace. One thing working on Atlas Shagged has taught me, I need to do a better job proofreading. I think actually getting Atoms for Peace printed as a trial-run paperback and proofing that will focus my eyes much better. #SFWApro. 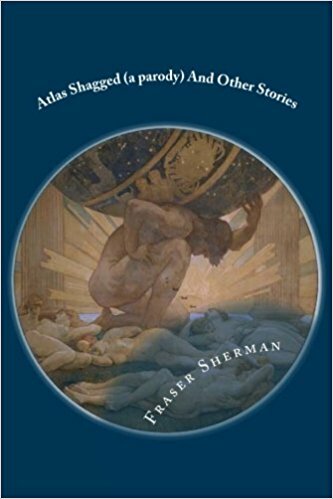 Cover image is John Singer Sargent’s “Atlas of the Hesperides.” Rights to cover are mine. Thanks. It took me a while to find the right picture (Singer’s “Atlas and the Hesperides” but it was worth it.